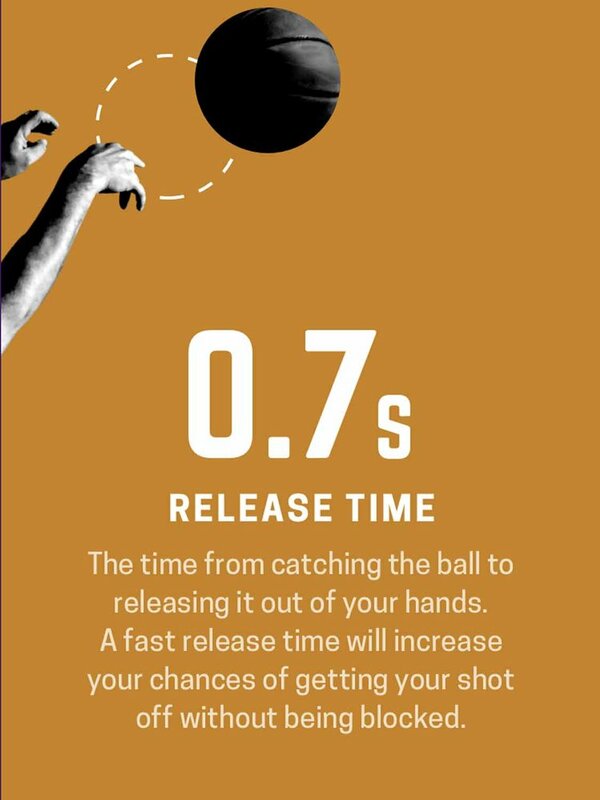 Unlock player potential with the revolutionary basketball training solution. No more expensive and hard-to-install equipment. Get the same cutting edge tech that top NBA and D1 teams use to enhance player development for a low, affordable price. No sensors, no special basketballs, and no complicated installations required. HomeCourt counts, charts, and tracks shooting workouts, giving your team real-time stats, advanced analytics, and video. All you need is what you already have with you every day: your phone. 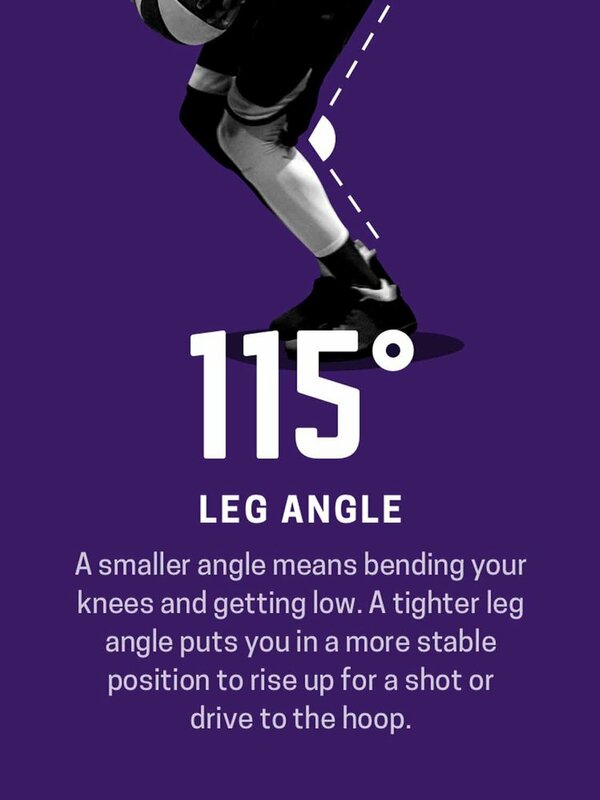 Developed under the guidance of two-time MVP and Hall of Fame point guard Steve Nash, HomeCourt’s proprietary Shot Science technology provides meaningful insights for every shot you take. Real-Time Shot Science available only on iPhone XR, XS, and XS Max. Shot Science feedback available post-workout on iPhone 6S and above. 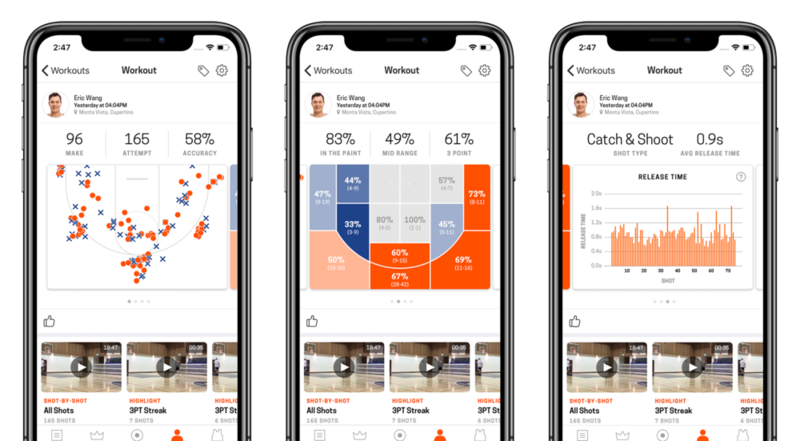 Easily review workout stats with video to understand the strengths and weaknesses of each player and tailor training programs to meet your team’s needs. AI-powered tracking lets you review every shot with zoom and slow-motion. Session stats and videos are automatically shared with you and your team. Players can record their shooting workouts anywhere, anytime. Get notified when a workout is finished and instantly review your players' practice videos.